 Hiring flawless design is easily one of the best business decisions I’ve made to date. They were able to take my vision for a website to connect Broncos fans around the world and bring it to life (with a speedy turnaround) and I couldn’t be happier with the finished product. I do highly recommend the monthly maintenance (which I have) because wordpress is constantly doing updates and when the site needs updating flawless stays on top of it and sends you a lot of useful marketing analytics as well. Knowing my site is running “flawlessly” (pun intended) frees me up to focus my energy in other areas. I’m sure my review sounds like an employee wrote it but I can asure you, not. I’m just a satisfied customer and the least I can do is leave a great review. Thanks again Mario, cant wait to see how GoodCauseXR turns out! 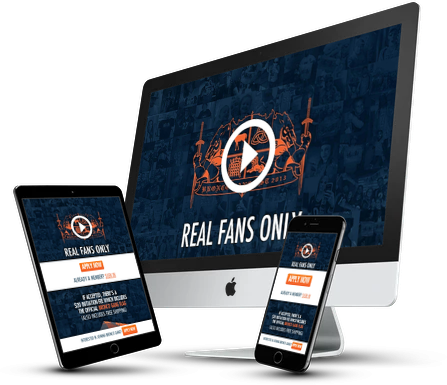 By developing the bronco gang website design, conversion-optimized application homepage funnel. Featuring an exclusive, unique design with parallax backgrounds throughout the design. He needed a powerful website with advanced membership capabilities. 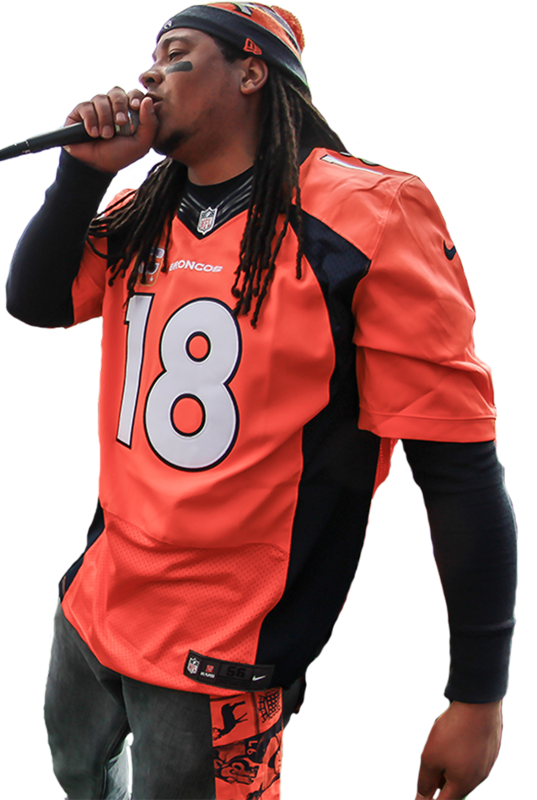 Featuring a multi-site setup, this site showcases bronco gang members on the exclusive bg map, promotes the merchandise, and creates an overall amazing membership platform for all fans of the Denver Broncos. When Andrew Young, also known as TheMadFanatic, contacted us with some serious requirements. The top priority for him was to have an enhanced, password-protected community website. Facing numerous issues, Andrew was unable to find a solution to properly protect the store from “non-members” of the community. He also wanted members to be able to locate and message members in their areas via a member map. After testing a few decent maps, none were able to achieve the functionality that he needed. We took our time to develop the Bronco Gang website so that it is engaging, has the right functionality, and matched his brand vision. We curated the right plugins for the functionality that was needed for Bronco Gang. We even created a few custom plugins to make it work right. 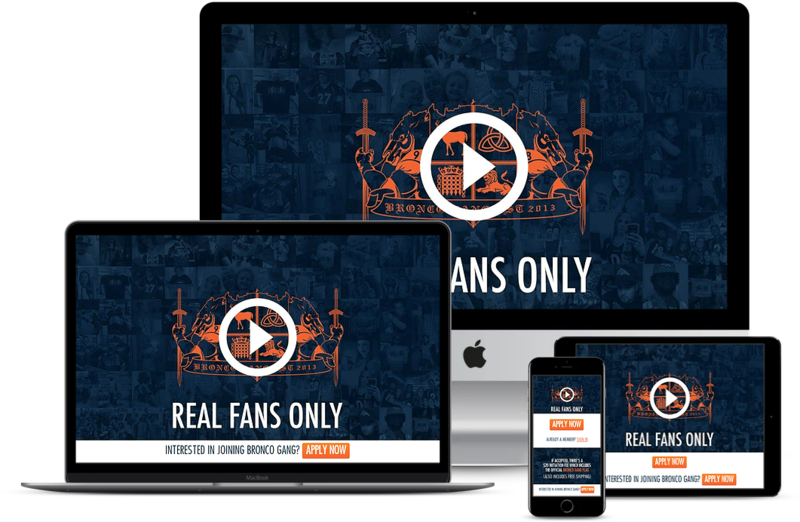 We have created an amazing membership platform for Bronco Gang that properly secures his website from non-members. The homepage is designed to achieve 1 specific goal, get the visitor to apply to be a part of Bronco Gang. We developed the functionality for Andrew to achieve the desired look and feel of the member’s map and custom events page.